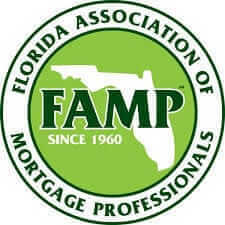 Apply Now - Associates Home Loan of Florida, Inc.
Don’t know what your credit is? You can pull it now for free. An experienced team member will gladly take your application over the phone and assist you with any questions you may have.